SHEN ZHEN LLT ELECTRONIC TECHNOLOGY CO,.LTD has established in 2012,is a professional supplier of powerful electric vehicle battery PCB&BMS,electric tool battery PCB,and other digital device battery PCB in China ,our company integrates research,development and manufacturing of various of high end PCB board for different lithium battery system based on different application purpose ,our technology temas have more than 10 years development experience in average .also including design and product process design experience in our domestic lithium battery industry . 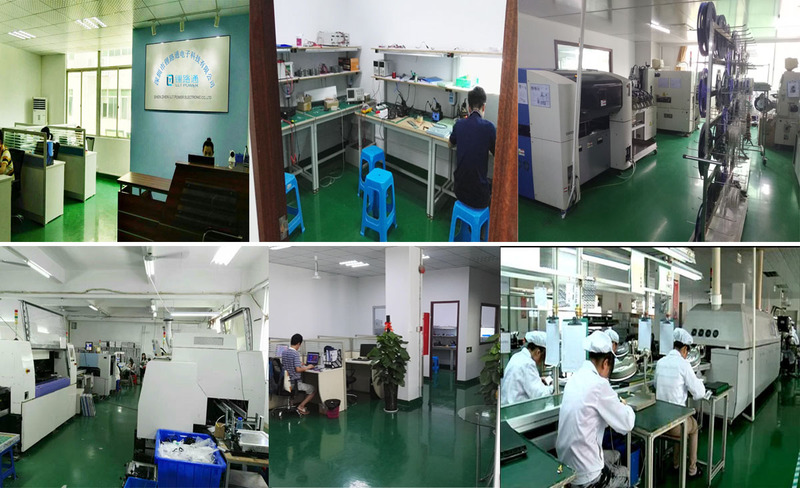 We have successfully developed and manufactured various of lithium battery test equipments such as "EV Battery overall performance tester ,powerful loading tester ,formation and aging chamber for power battery pack"and it's technology and production process became mature ,it won good reputation among our market due to it's excellent working performance for Lithium Battery maker . Besides Normal PCB board with basic protection functions , we produced functional BMS board with communication function with user's devices .so user can monitoring battery working status all the time with our new version of PCB board .